Premiered at The Barbican Centre by the acclaimed Piano Circus, Through Shadows is a work scored for six grand pianos, which was commissioned by the venue alongside Spotify to celebrate the global Piano Day. 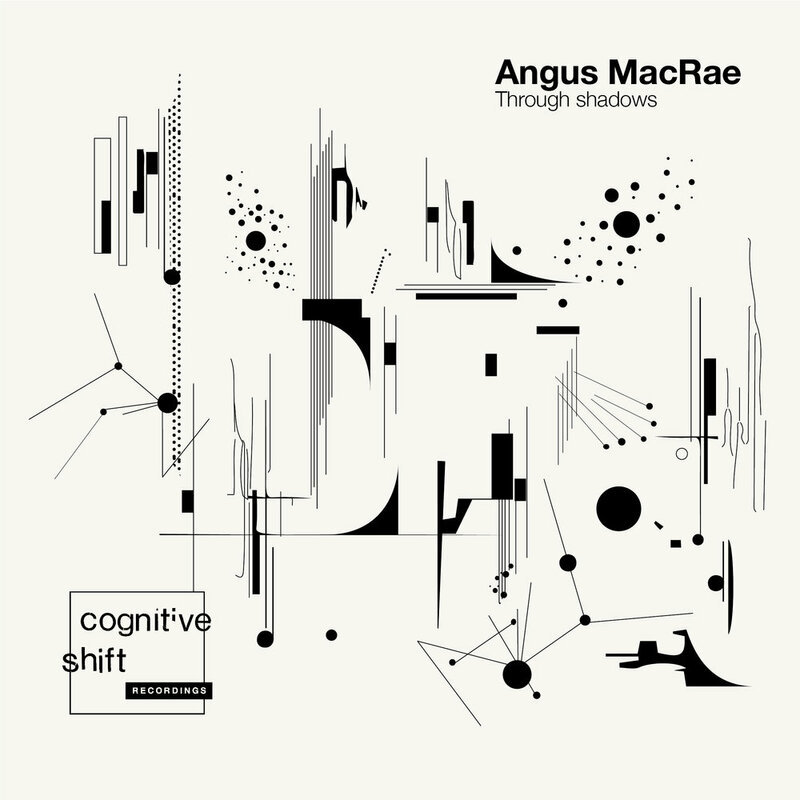 "Highlight of the day is the world premiere of Angus MacRae’s Through Shadows, specially commissioned by the Barbican for Piano Day and written to utilize the possibilities afforded by six pianos. It's a quiet, delicate piece, moments of silence demanding as much attention as the restrained melodies and soft peaks. Both performances have a purity and poise, the intricate interplay between the six performers truly mesmerising. Its subtlety is key; as fragile as a flower, the piece draws its power not from drama or crescendos but a gentle tension that threatens to break but never does."